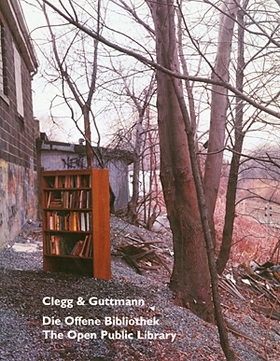 Artwork by Clegg & Guttmann. Contributions by Achim Konneke, Michael Lingner. Text by Beatrice von Bismarck.